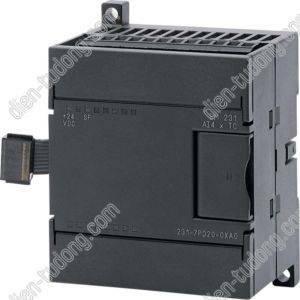 SIMATIC S7-200, T/C INPUT MOD. 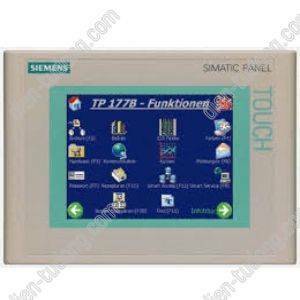 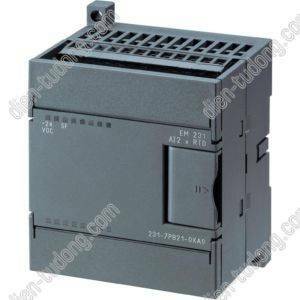 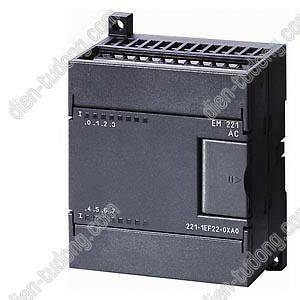 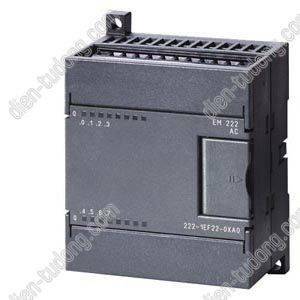 EM 231, FOR S7-22X CPU ONLY, 4 AI, +/-80 MV AND THERMOCOUPLE TYPE J,K,S,T,R,E,N; 15BIT+VORZ. 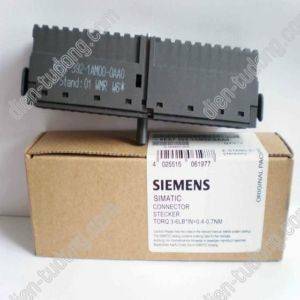 SIMATIC S7-200, T/C INPUT MOD. 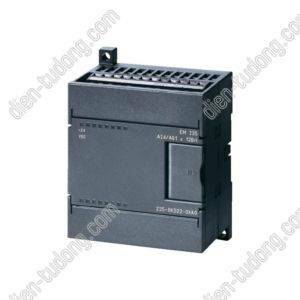 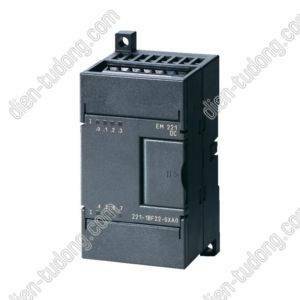 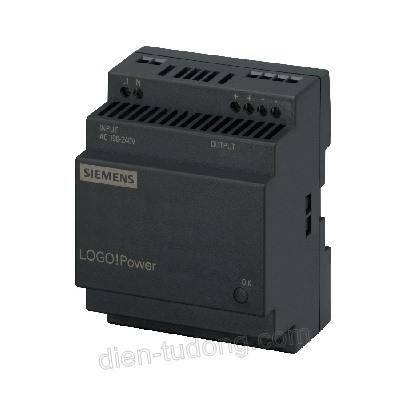 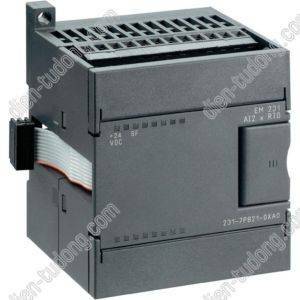 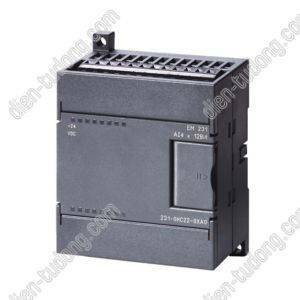 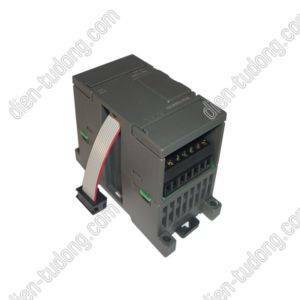 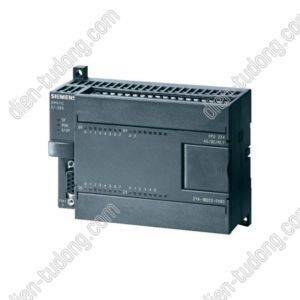 EM 231, FOR S7-22X CPU ONLY, 8 AI, +/-80 MV AND THERMOCOUPLE TYPE J,K,S,T,R,E,N; 15BIT+VORZ.